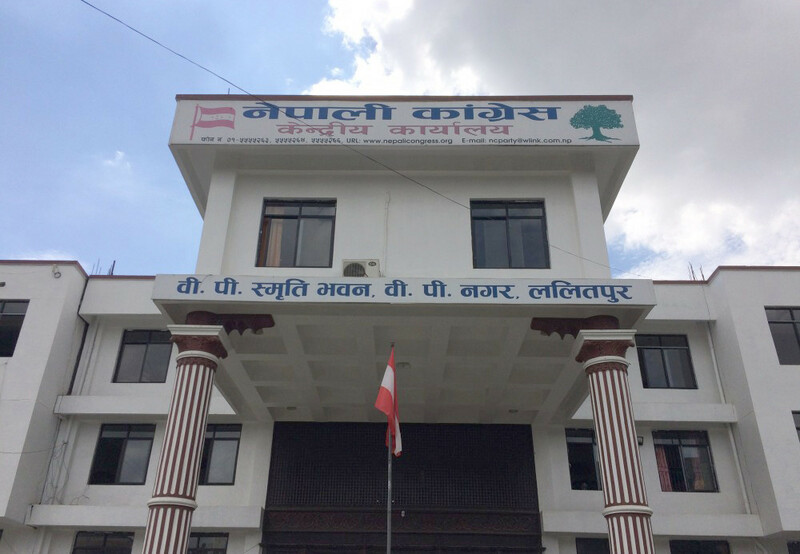 The main opposition Nepali Congress (NC) has opposed the bill brought by the government allowing prime minister (PM) to mobilize army through individual decision. NC has taken exception to clause 6(3) of the bill about work, duty and rights of National Security Council (NSC), that states NSC chairman can recommend to the government to mobilize army if the NSC meeting cannot be convened immediately. The parliamentary party office issuing a press statement has quoted Article 267(6) of the Constitution that says ‘ The President shall, on recommendation of the National Security Council and pursuant to a decision of the Government of Nepal, Council of Ministers, declare the mobilization of the Nepal Army in cases where a grave emergency arises in regard to the sovereignty or territorial integrity of Nepal or the security of any part thereof, by war, external aggression, armed rebellion or extreme economic disarray’ and pointed that the bill violates the constitutional provision. “It seems efforts are on to mobilize army through individual decision of the PM by undermining the NSC and Nepal Army,” the statement issued by Chief whip of NC Bal Krishna Khand stated. NC has demanded withdrawal of the bill and redrafting it in a way that it is in accordance to the constitutional provision. The NSC is chaired by PM and includes defense, home, foreign and finance ministers, chief secretary and NA chief as members.